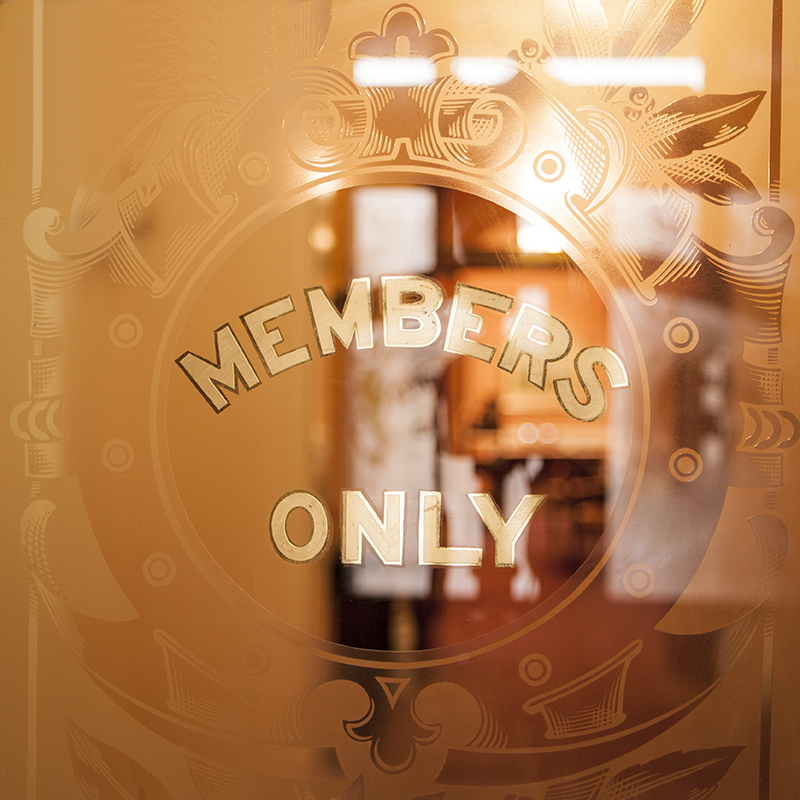 The Atheneaum Club Hobart welcomes reciprocal members from all over the globe. Although our historic club does not offer in-house accommodation, we can introduce them to several excellent local hotels that offer a discount to members of reciprocal clubs. Please use our contact page to make enquiries with our administration team. Visiting Reciprocal Club Members: Please ensure you have your Letter of Introduction from your own club prior to arrival to ensure you can make the most of our wonderful facilities. Athenaeum Club Hobart Members: Please contact your administration team to obtain your letter of introduction prior to visiting any of our Reciprocal partners, and to obtain information on local hotels offering discounts to members.